So, one of my relatives is visiting me in Canada and I want to introduce them to new cuisines. Sorry I should have mentioned this from the get go - me and my family are Indian and Indian food is something we both love and are familiar with. I was hoping for suggestions from other cuisines. I understand that most restaurants have veggie options. But the challenge is finding veggie food that is actually cooked well and flavorful. Problem is, most things I love are meat and meat based, but they’re vegetarian. Are there any cuisines that have good vegetarian dishes worth trying. I know Indian and Middle Eastern food has a lot of choices. Please help me with a veg dish and cuisine that you like below. 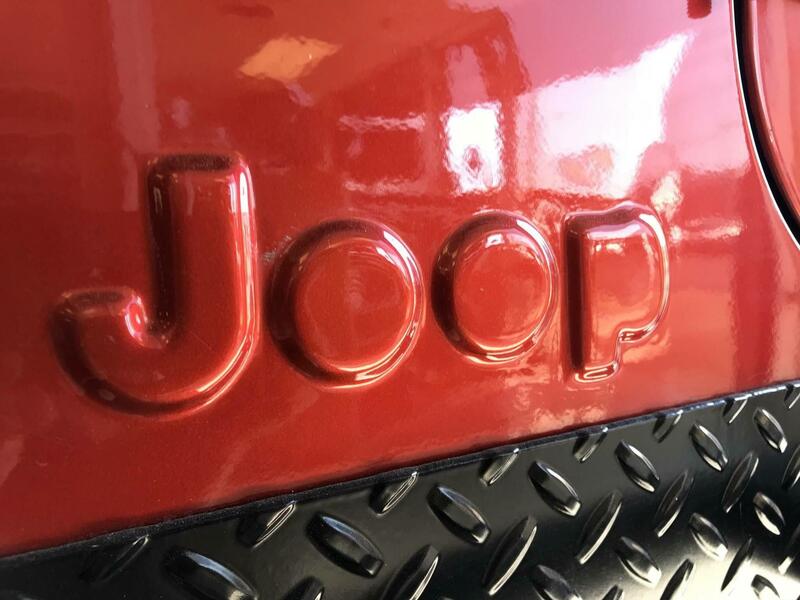 Here’s a Joop, because Oppo.